Thank you! We have received your audition/registration request and will send you a reminder one week prior to the audition date to confirm your participation in the program. Please take a moment to read the following information to best prepare you for auditions. Prepare to sing 16 bars (around 45 seconds) of any song (without music). 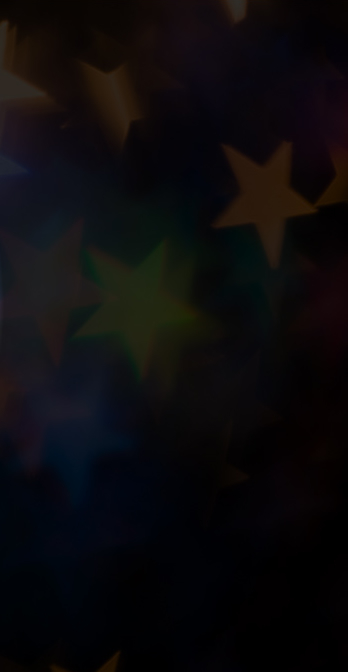 Select a dynamic song that really shows off your personality and pipes! Be sure to decide on a song before the audition. Even if it’s “Happy Birthday”, be ready to sing it with confidence. Make that first impression count, by giving it your all. 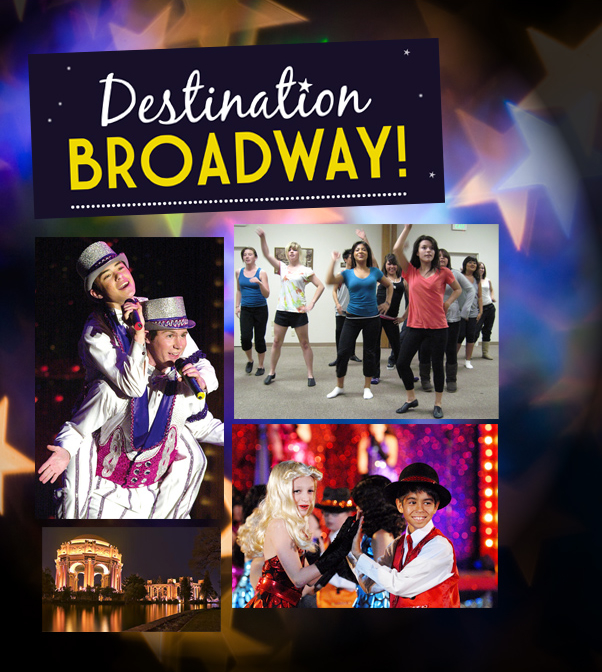 As “Destination Broadway” has over 100 singing solos, we encourage you to really prepare and “wow” us with your voice and personality. If you are not interested in being considered for a singing solo in the show, you don’t have to sing at auditions. You can simply register to participate on June 11th or 12th, and then attend the first rehearsal. Bring a photo: As we will see hundreds of kids, we want to remember you after auditions. Please bring a snap shot, head shot or print out from your computer.